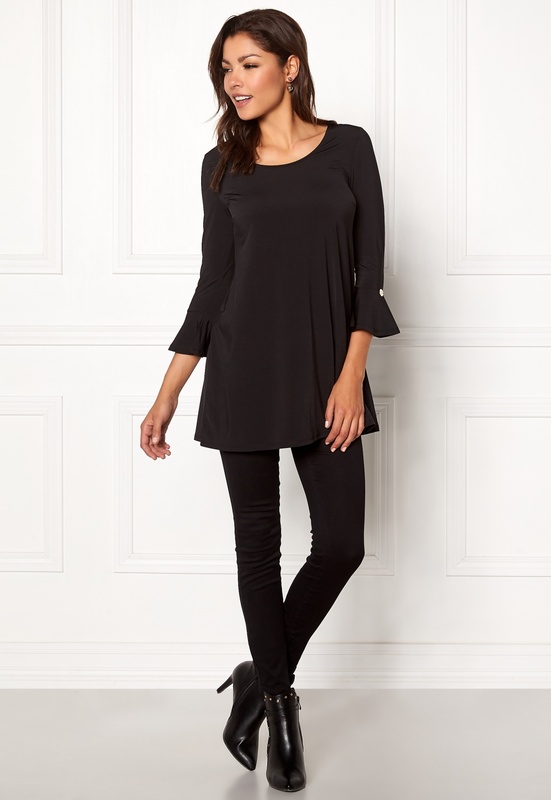 Lovely tricot tunic from CHIARA FORTHI. 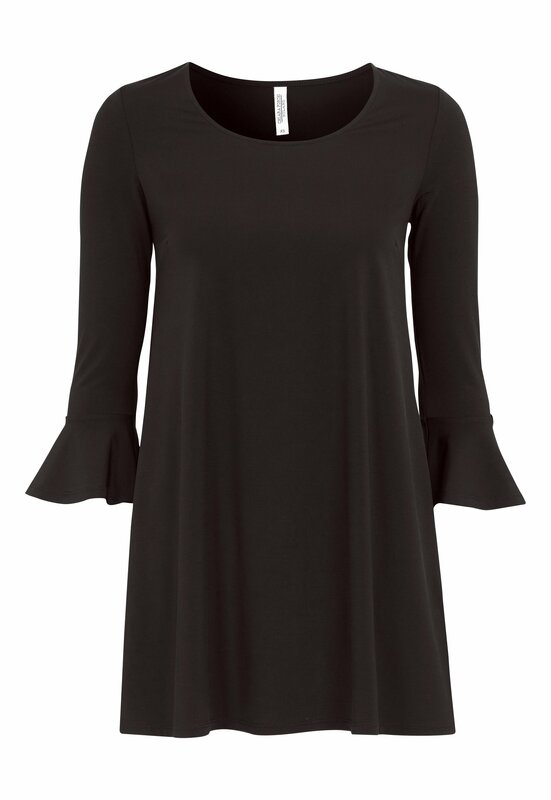 Slightly flared fit, which makes the tunic fall beautifully. Decorative flounces at the cuffs for that flirty look.